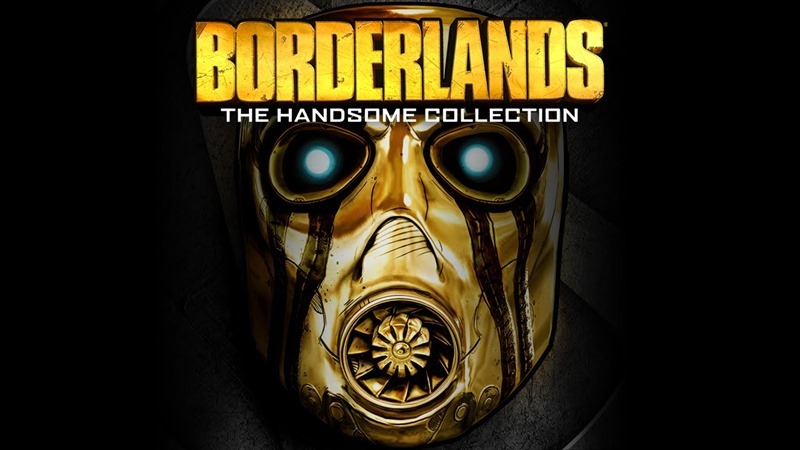 When Gearbox revealed the 64-in-1 TV game cartridge of remasters, Borderlands: The Handsome Collection, they did so with a package that has one hook that just might draw in players who have already defeated Handsome Jack and opened up a few vaults on Pandora. And that’s cross-save functionality. 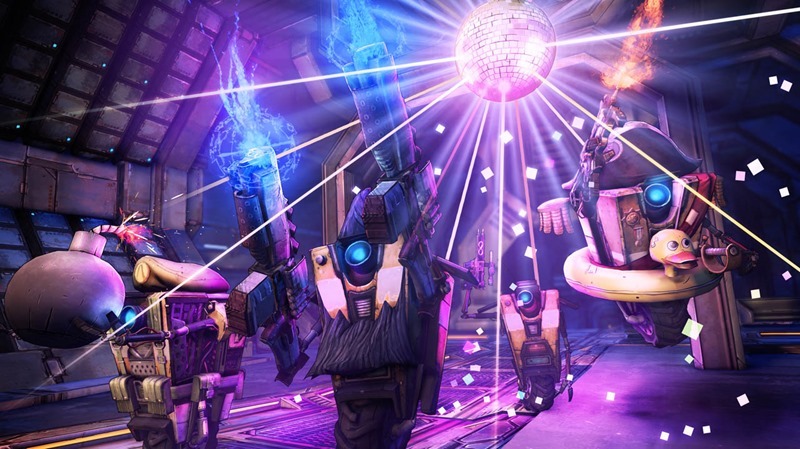 Yep, you’ll be able to port your old-gen save game over into the current-gen version of Borderlands 2 if you choose to do so, or weren’t a complete twonk who sold his Xbox 360 that had several high-level vault hunters inside of it. Like me, dammit. Here’s how the function works. The game is out on March 24 for Xbox One and PS4. I’ll most likely be re-crafting my Mechromancer into a badass, all over again while lamenting about the fact that I just pulled another “Tali Incident” with my old-gen saves.